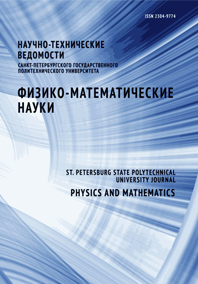 Sovkov Vladimir B. Ivanov Valery S. Skublov Alexei S.
The latest results on the study of the triplet states of the heavy alkali metal dimers have been summed up. The investigations were aimed at an analysis of the experimental data on the perturbation facilitated optical-optical double resonance (PFOODR) spectroscopy. The technique of such data treatment was described and demonstrated.